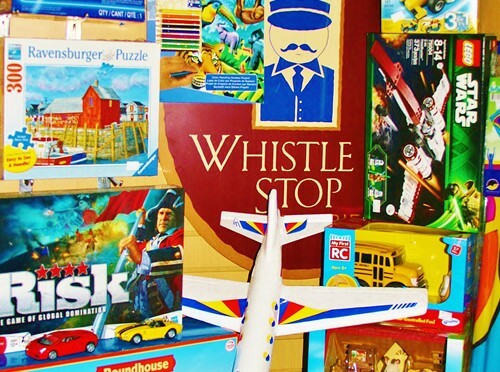 Whistle Stop Toy and Hobby is proud to carry a huge selection of hobby and gift items for girls, boys, the young and the young at heart. We have a huge array of family friendly, fun toys, projects and crafts for you to look through. You’ll find some old fashion favorites like Thomas the Tank Engine, puzzles and rockets, alongside antique and collectible trains and figurines.